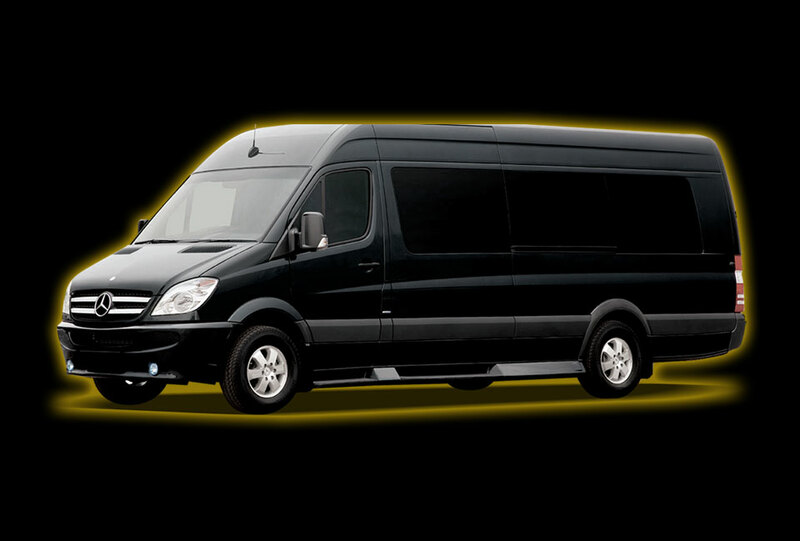 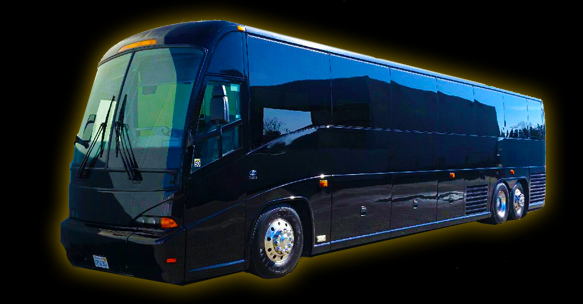 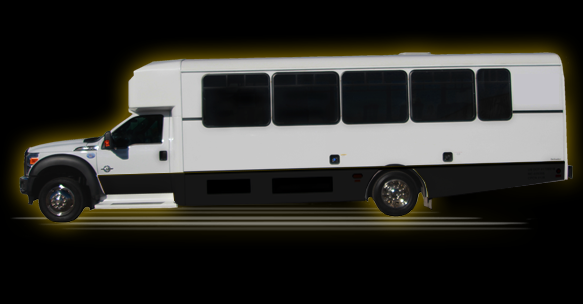 Neumann Enterprises is first and foremost a transportation company that specializes in getting people to and from meetings, events, and personal endeavors. 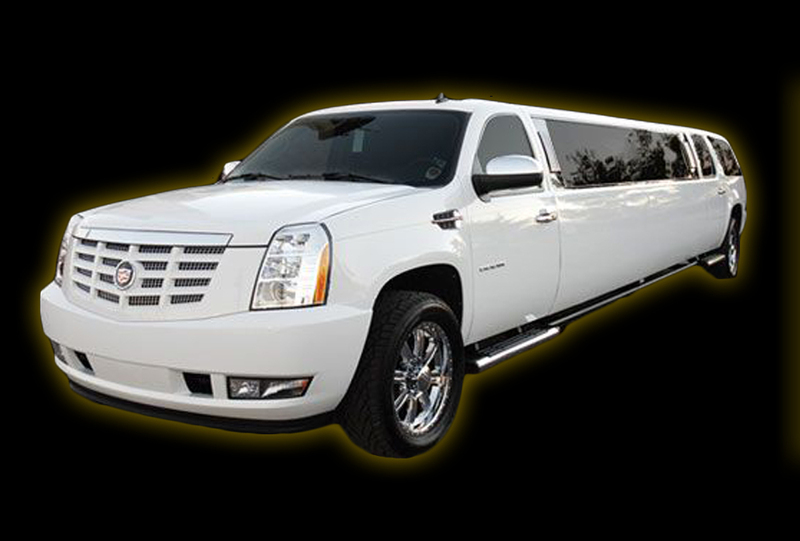 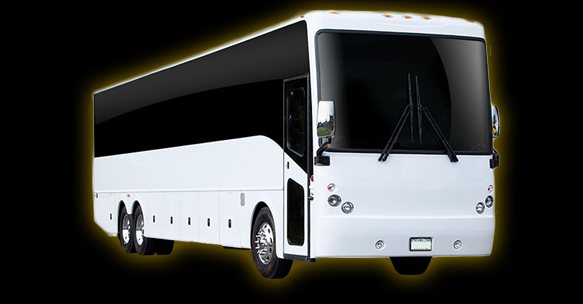 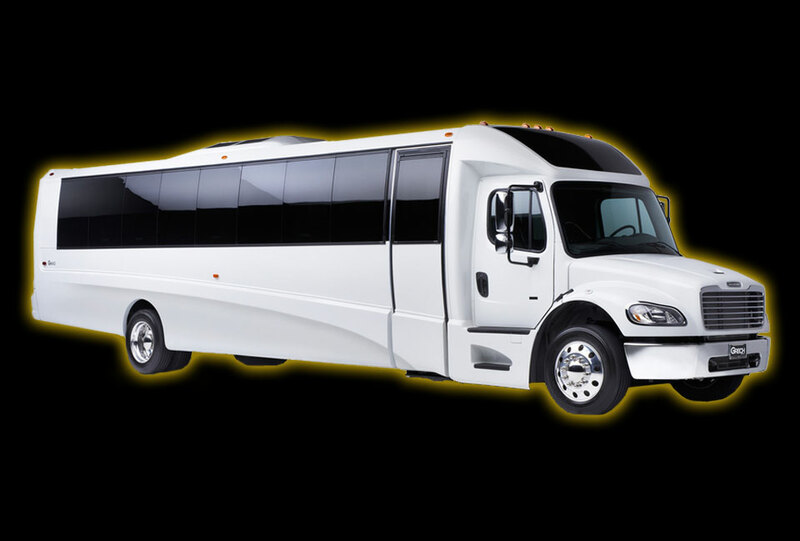 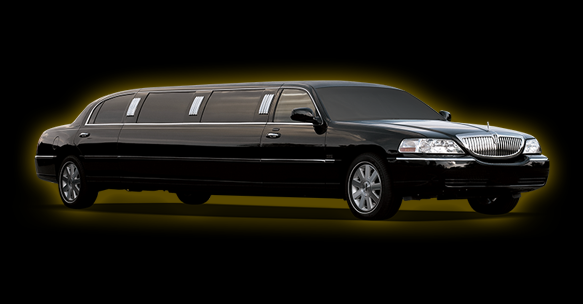 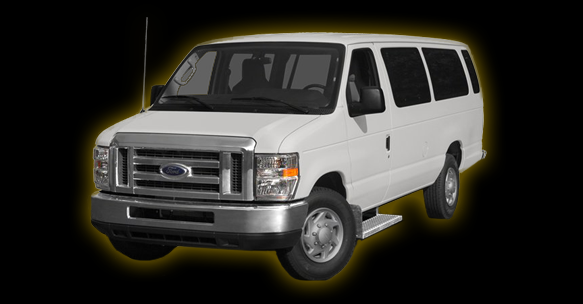 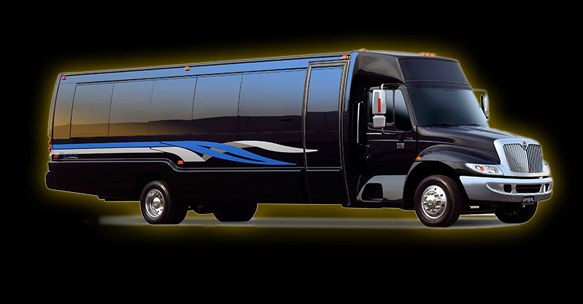 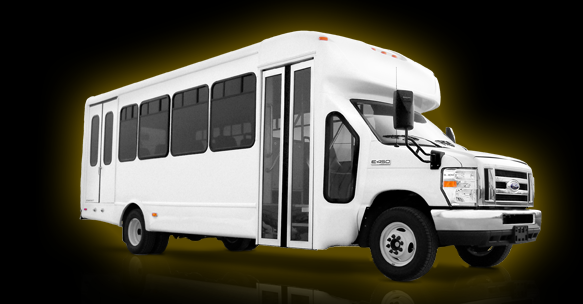 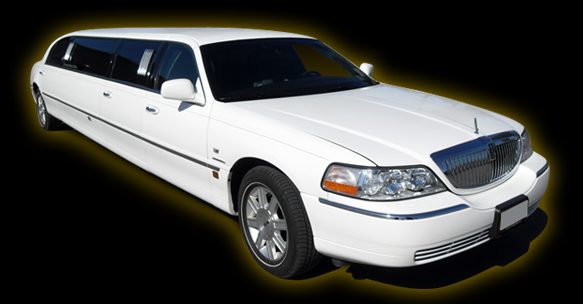 We offer a wide variety of limousines, town-cars, buses and vans, based on the needs of our customers. 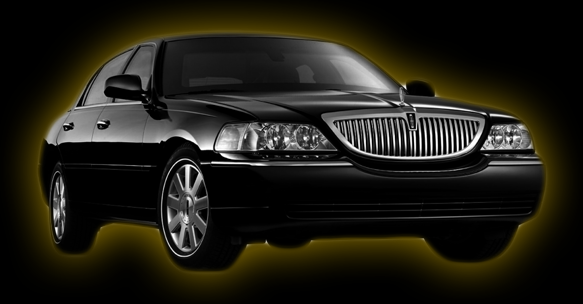 Our vehicles are always cleaned, and the interiors are modern and comfortable. 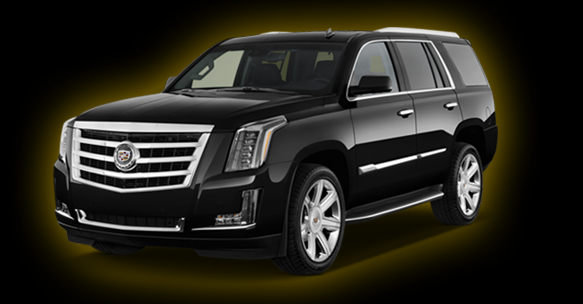 Features include climate control, full bar, radio/CD stereos, tinted windows, privacy dividers, colored & fiber-optic lighting, TV, and auxiliary ports. 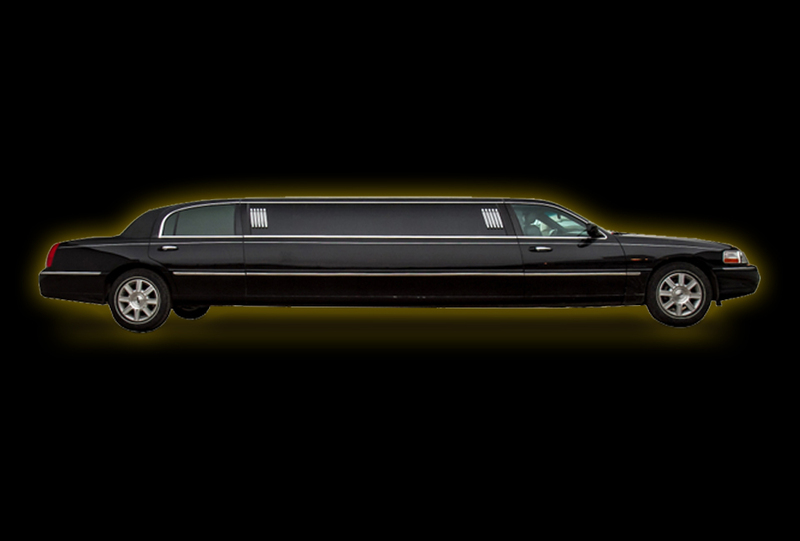 To get started with transportation service for any and all occasions, view and select vehicle types from the list below.